karres+brands, in collaboration with ADEPT and Transsolar, is chosen as one of the four parties from a total of twelve contestants for the design of Oberbillwerder. 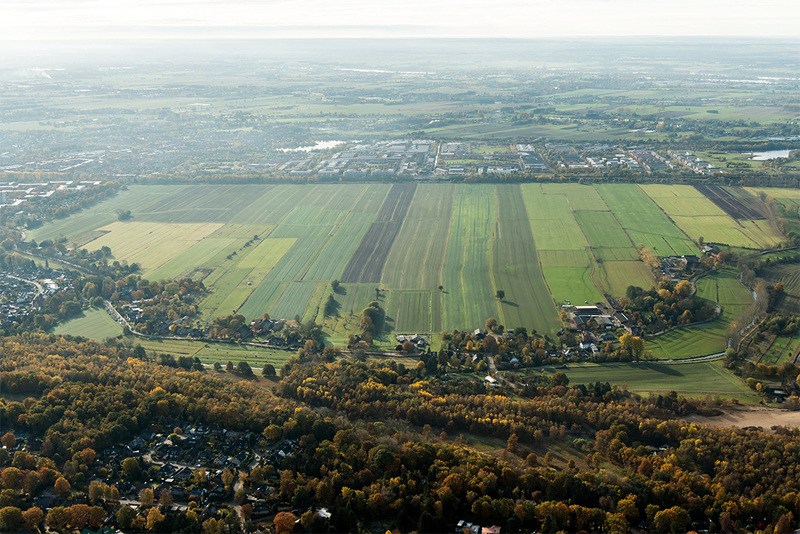 The masterplan of Oberbillwerder, consisting of more than 6000 houses and 5000 workplaces, is the largest urban expansions of Hamburg after Hafencity and one of the largest urban developments in Germany at the moment. The coming months, the four parties will further develop their plans, after which one winner will be chosen.